A bespoke service tailored to your needs. Your wedding day is one of the biggest days of your life to remember and cherish the day. 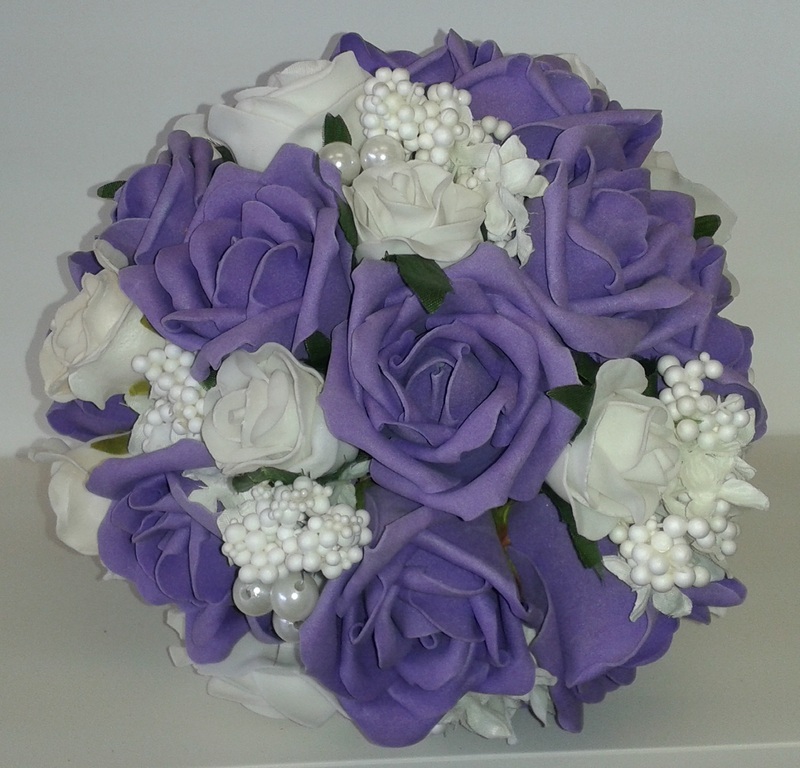 We understand that you want the perfect wedding flowers for your perfect day. We also understand that budgets are also important. 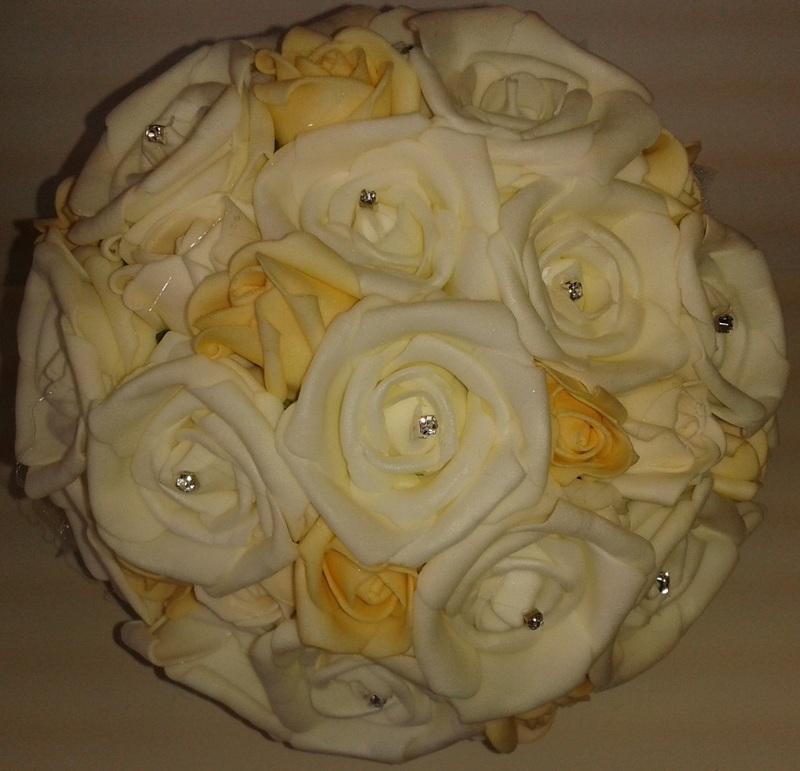 We offer a full service to you from the day of your free consultation to the day you say 'I Do'. 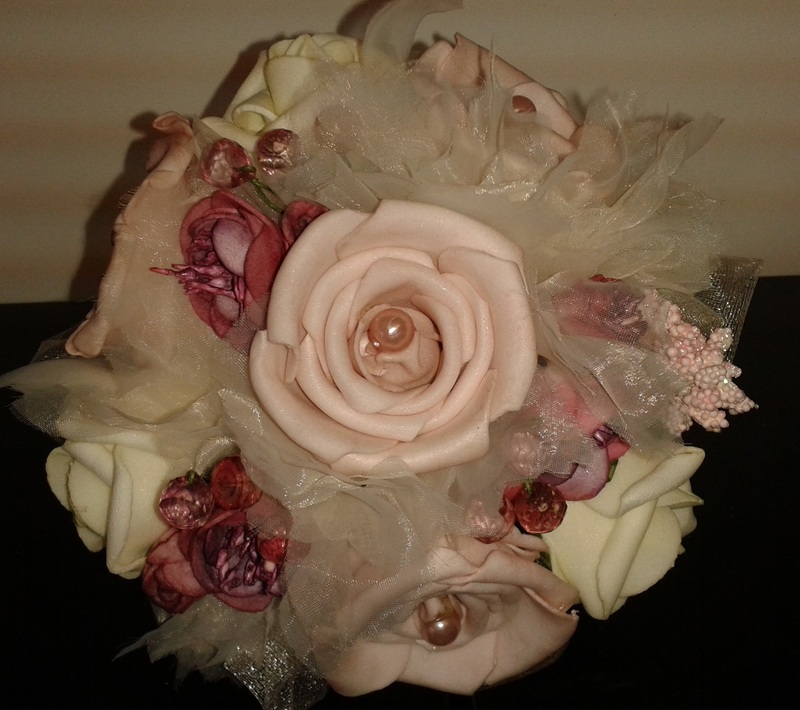 We will work with you to design and create the perfect bouquet for your special day, working to your budget and offering expertise advise and knowledge to assist you in your choices. We can create exactly what you want from the small to the extravagant and luxurious. Whether it be pearls, diamante bling, crystals, super modern or sweet and chic. We work to your budget. We work on an upfront and honest approach for our pricing, so there are no nasty surprises. Do your research. 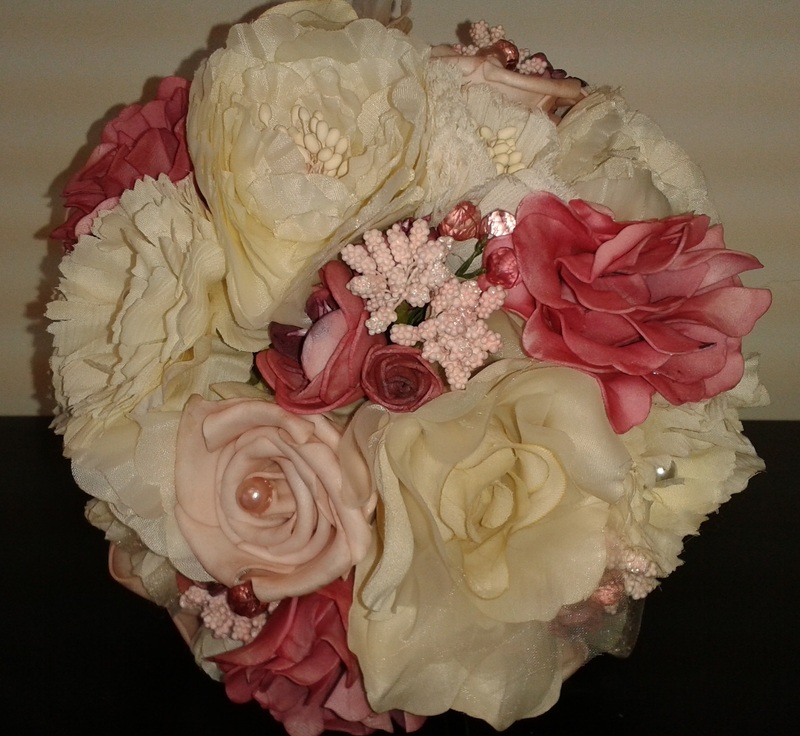 Before your consultation look through bridal flower magazines and the internet for ideas on colour schemes, flower choices and different bridal designs. 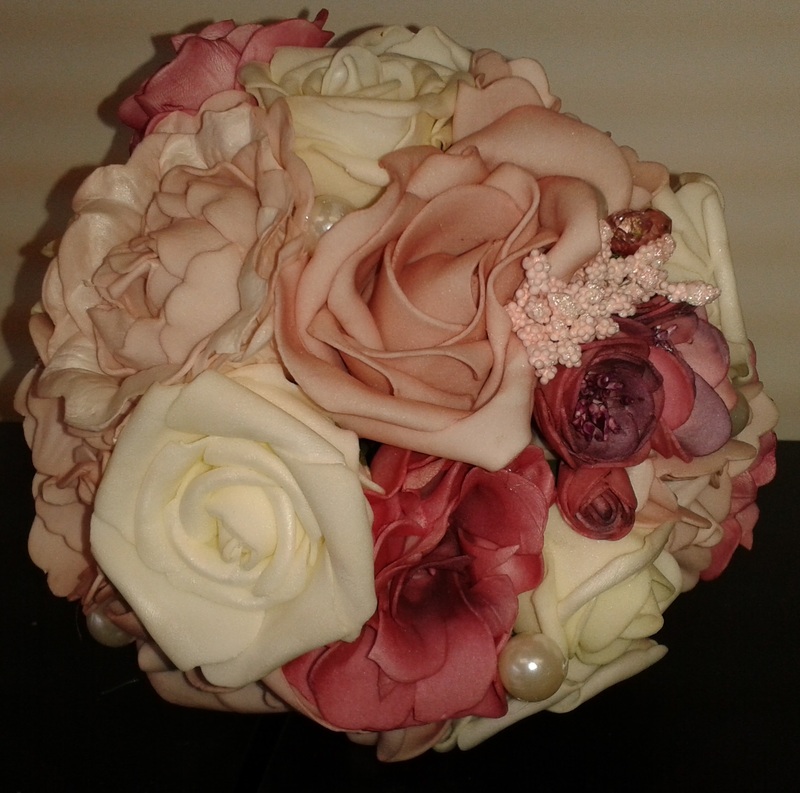 As your dedicated florist its our job to design and create that perfect bespoke bouquet using all the elements you like. We have plenty of ideas, however it would be impossible to keep multiple brochures of wedding flowers as styles change each season year on year. So please feel free to save pictures of several designs on your phone and bring these to your consultation. The choice is up to you. 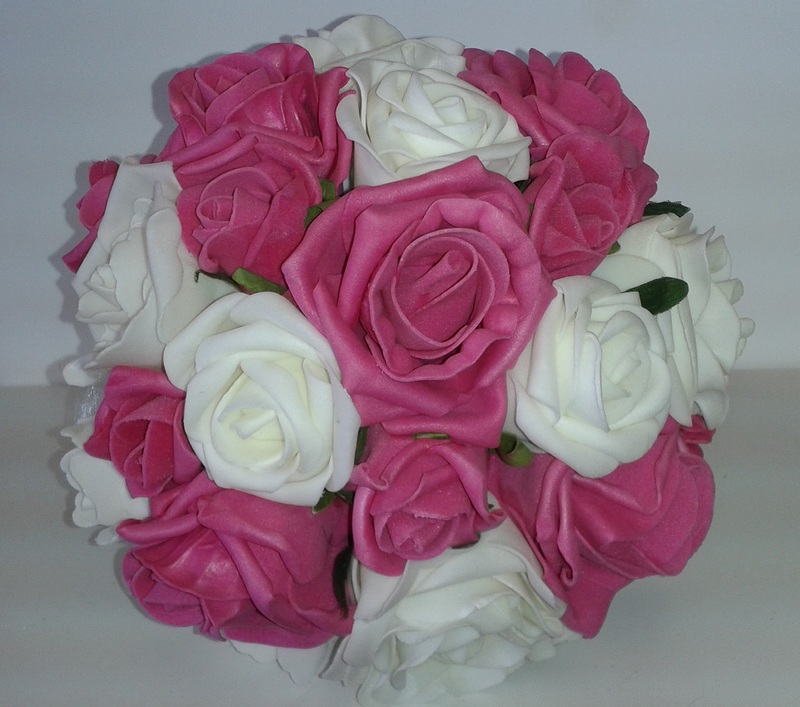 The main difference between fresh and artificial wedding flowers is the price. 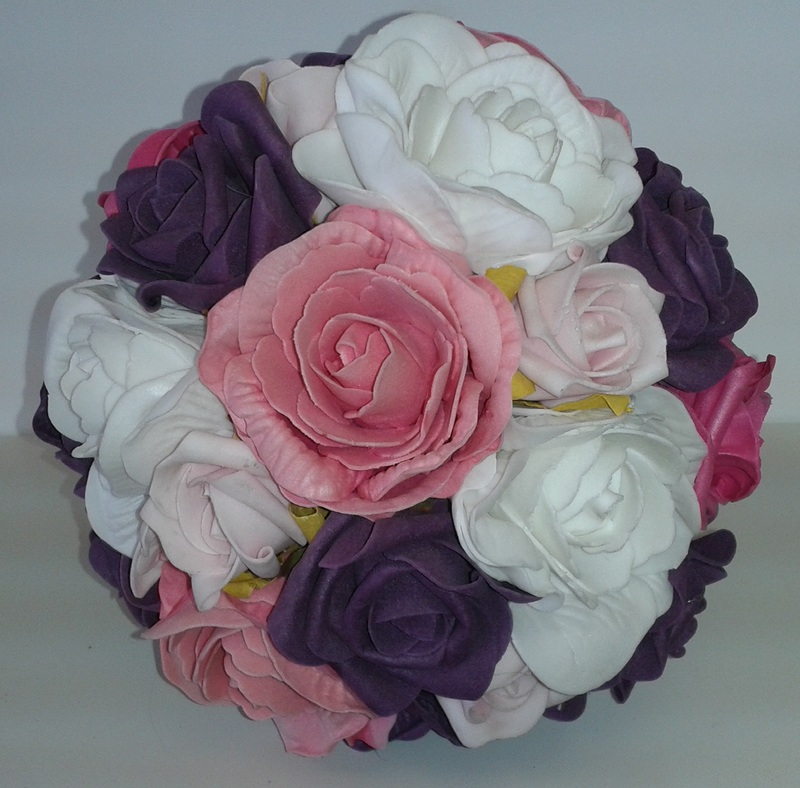 Artificial flowers are significantly cheaper than fresh and can be kept as a keepsake after your special day. 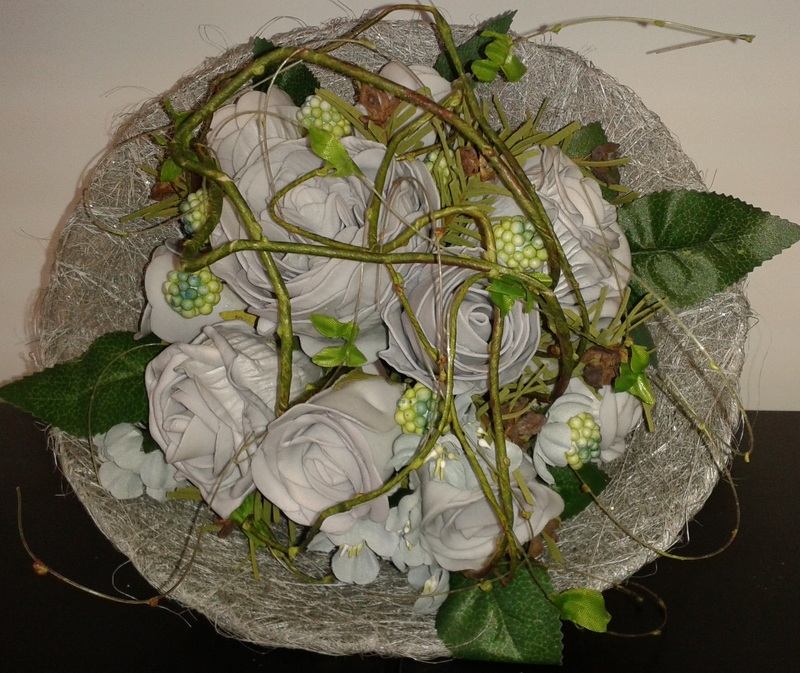 Modern artificial flowers now appear as real looking as fresh flowers and are low maintenance through the day. Fresh flowers do demand a higher premium in cost. 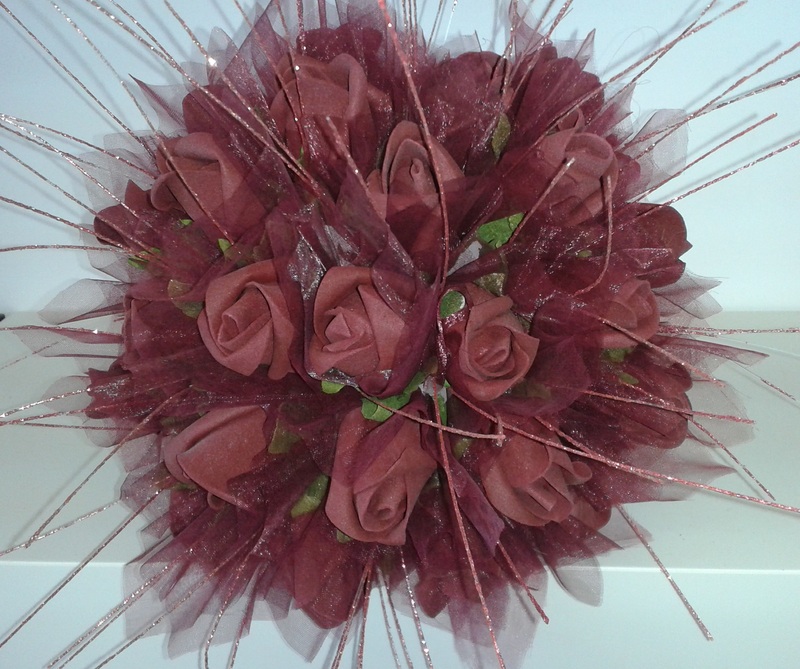 However you can get a look with fresh flowers that you just can not quite achieve with artificial flowers. Fresh flowers do require maintenance throughout the day, as fresh flowers can get easily damaged and would require watering to maintain their natural posture. 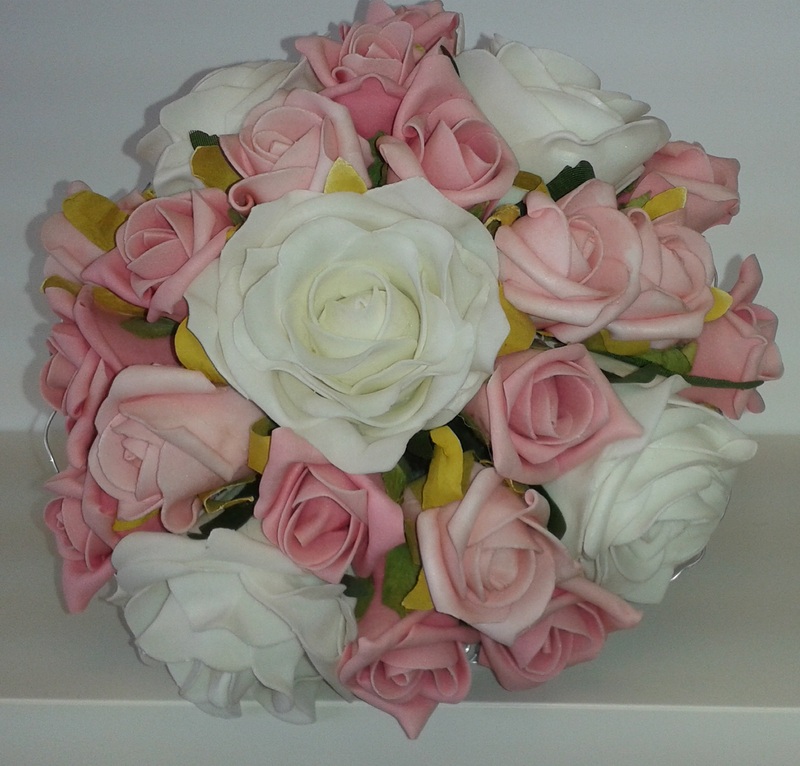 This set aside fresh flowers are the most popular choice for our brides. 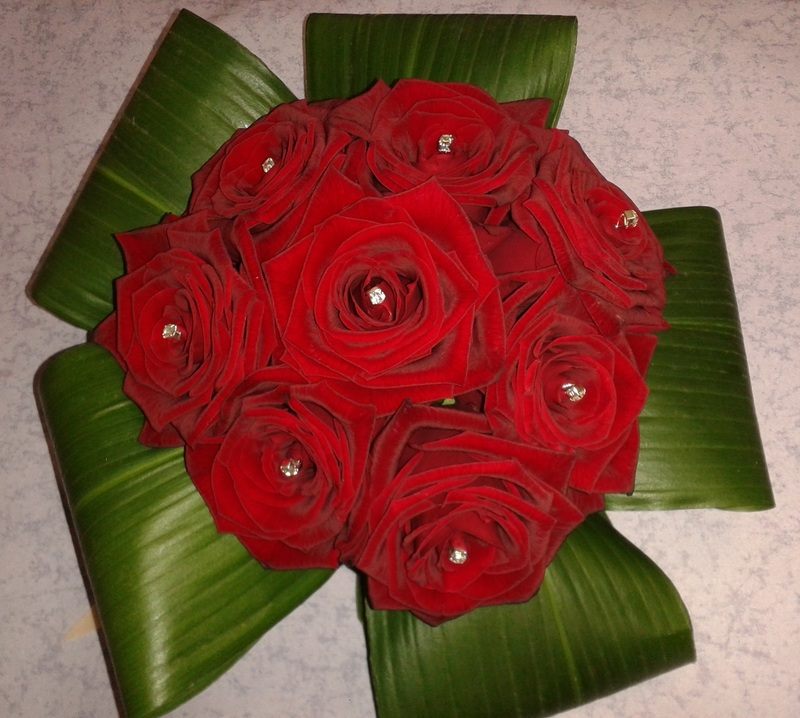 Our fresh bridal work is made as near to your wedding delivery time as possible to maintain its freshness. 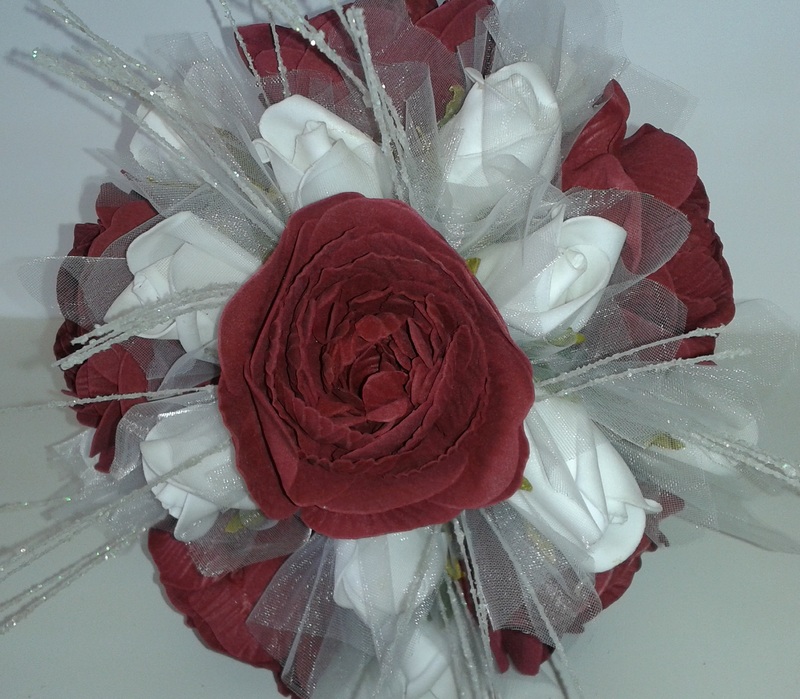 We will also discuss with you your choice of stem binding to allow watering of the bouquet throughout the day. 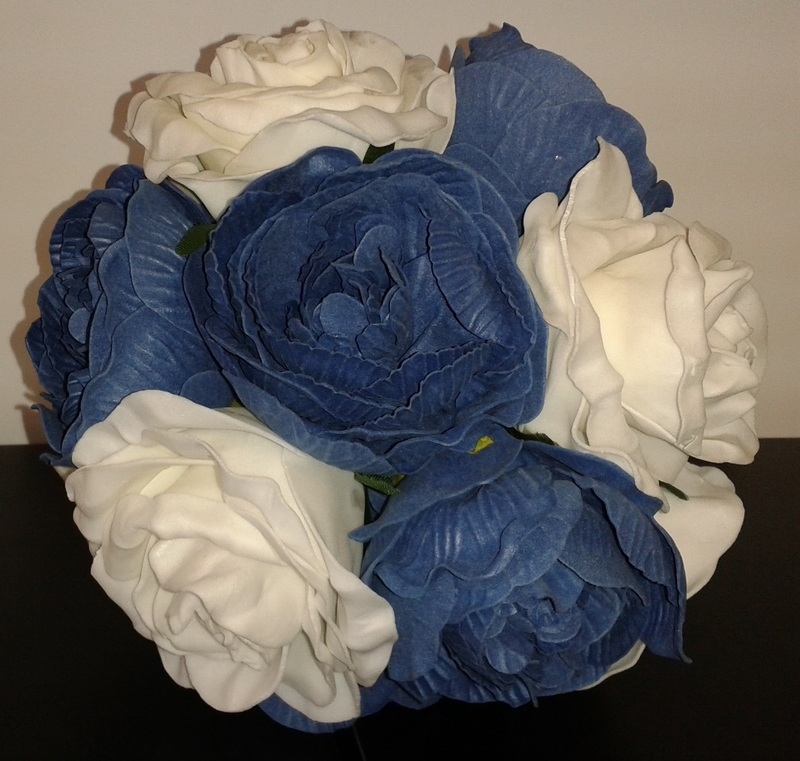 We provide all buttonholes in a bar of oasis foam to ensure freshness. Call us to arrange for a free consultation, or just pop in store. 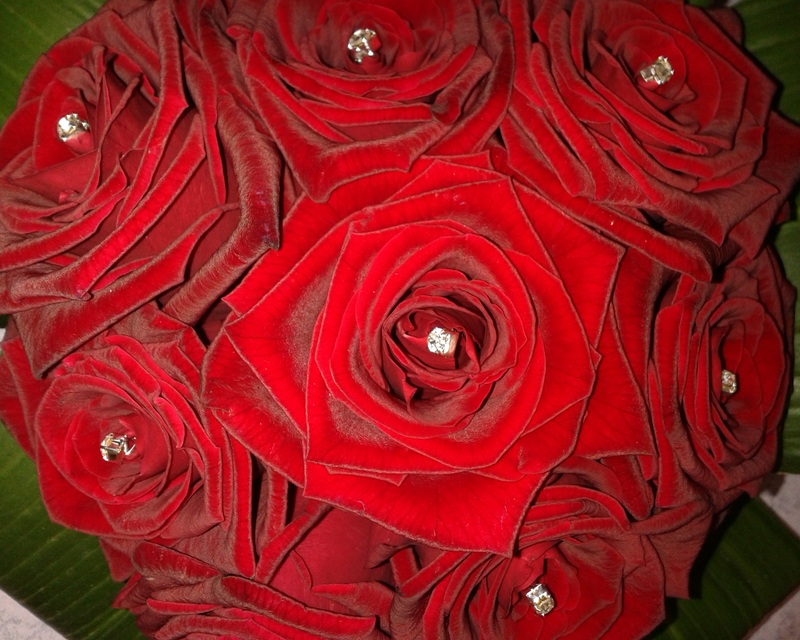 Your dedicated florist will guide and assist you through the whole process. We like to get to know our brides and grooms, so over free refreshments we like to discuss your styles and your likes to offer you the best service and advice. You can always just pop in during our opening hours if that is more convenient for you. We are always happy to see you.